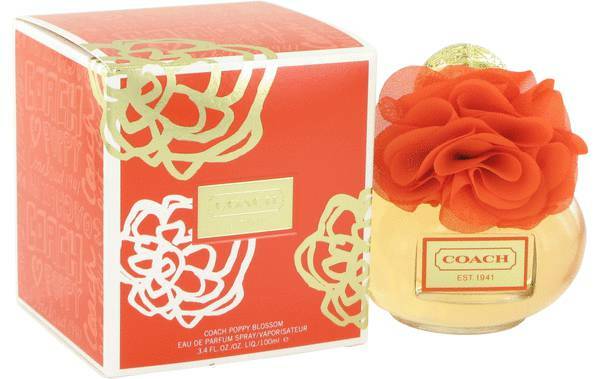 Coach Poppy Blossom Perfume by Coach, Coach Poppy Blossom manages to perfectly encapsulate the experience of lazing the day away under warm sunbeams in a beatific field of flowers. Released by Coach in 2012, this perfume for women instantly transports you to this dreamy scene, no matter where you are. The top notes are an alluring combination of tropical litchi, sweet red strawberry, succulent mandarin orange and fresh and airy freesia. Clean and bright lily-of-the-valley, romantic rose, creamy Read More Read More tuberose, intoxicating gardenia and sweetly floral jasmine sambac form the heart of the fragrance. Base notes of milky and chocolate-tinged praline, cozy vanilla, earthy woody notes and sensual musk provide warmth to the scent. The Coach Leatherware Company was founded in 1941 as Gail Manufacturing Company. The American brand, based in Manhattan, New York, began with the production of small leather goods and grew to be a popular crafter of quality luxury handbags and wallets. 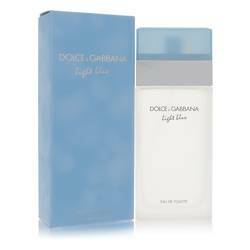 The company’s product offerings have continuously expanded throughout the years, and they added designer fragrances to the mix with the release of their first scent in 2007. All products are original, authentic name brands. We do not sell knockoffs or imitations.